It's never too early to start making lists! Tune in for The Best Albums of 2014…so far. 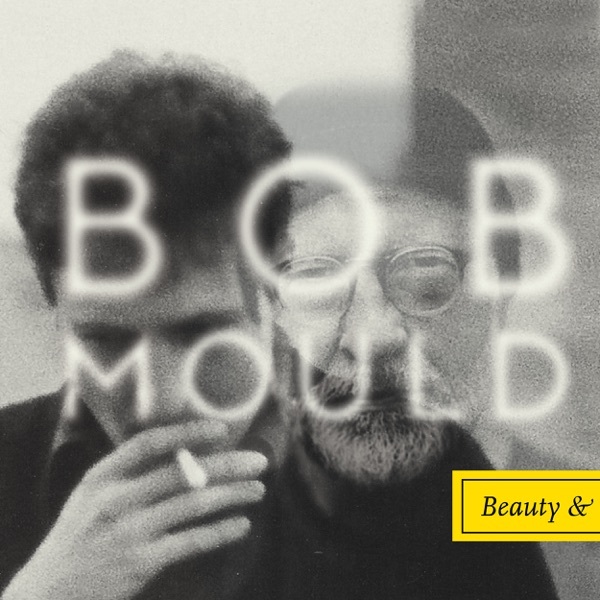 Later, Jim and Greg review a new contender by Hüsker Dü founder Bob Mould. Lyricist Gerry Goffin, whose songwriting partnership in the early 1960's with then-wife Carole King resulted in some of the biggest hits of the era, died this week at age 75. Broadway fans may have recently seen this creative and romantic relationship fall apart on stage in the musical "Beautiful: The Carole King Musical." But, the songs endure, including "(You Make Me Feel Like) A Natural Woman," "Up on the Roof" and "Pleasant Valley Sunday," performed by The Monkees. For more on the Brill Building era, check out Jim and Greg's interview with another famous songwriting duo, Barry Mann & Cynthia Weil.